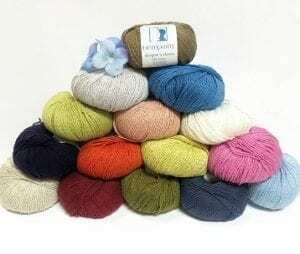 HiKoo Cobasi - Infinite Yarns, Inc.
HiKoo - Cobasi - Finally, a wool-free sock yarn! Knitters and the lucky people they knit for have long clamored for a wool-free sock yarn, something that would not irritate or overheat. Meet Cobasi, a cotton, bamboo and silk blend that also has a generous amount of elastic nylon. 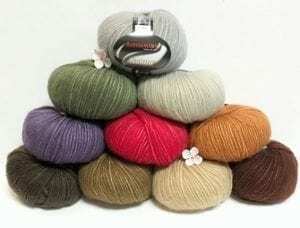 It comes in 50 gram hanks and a wide range of colors, making it a perfect candidate for warm weather color work. Soft and machine washable, this will also be a go-to yarn for hardy baby garments. The possibilities are thrilling, so get some Cobasi and cast on!